We went to a wonderful pumpkin patch over the weekend. This one is in a beautiful location surrounded by gorgeous live oaks. Beautiful pumpkins! Love the lacy white one and the neat gourds too! The design on that last pumpkin is beautiful! I love all the little pumpkins on the left side of the first photo. :) So cute! I love that white one in the last shot - almost looks like lace! Oh my... these are great. 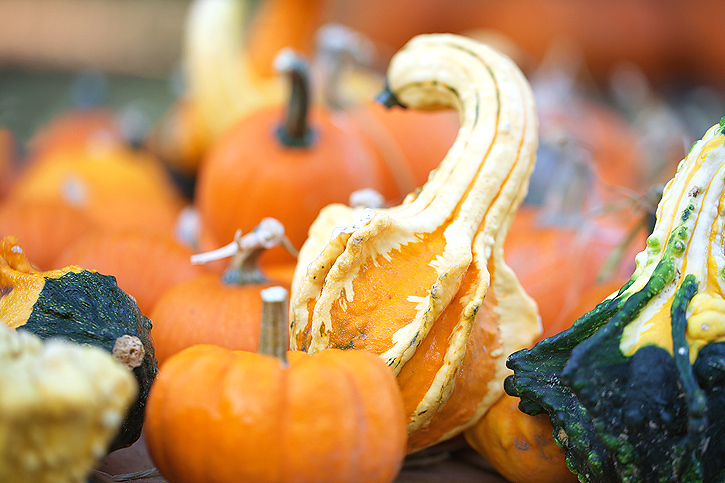 Love the colours and what beautifully shaped pumpkins and gourds. I adore pumpkin farms! I'm kind of disappointed though, 'cause we haven't really found any around us here in TN. Beautiful photos! 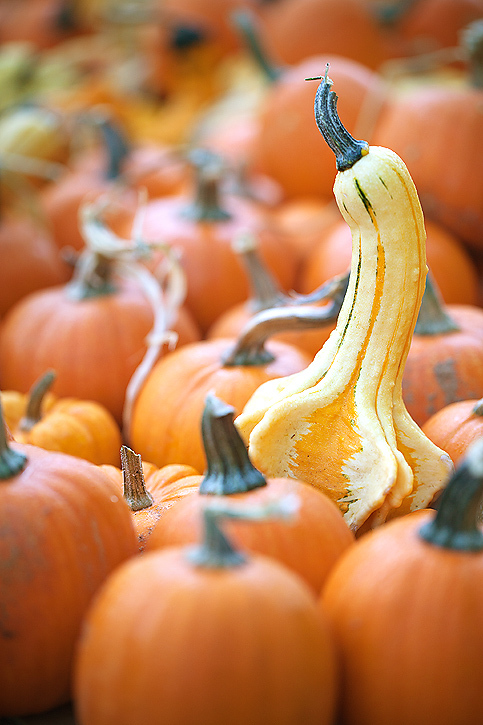 Beautiful pumpkin photos. I love that white pumpkin...is it carvable? Very beautiful. 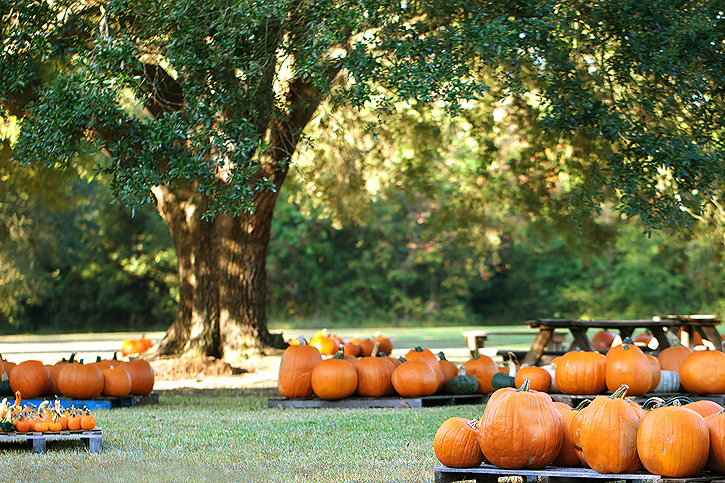 I love your first photo with the huge tree sheltering the bright pumpkins. A-Mazing! Simply stunning. Your photos take me to places where I've never been, but feel so close to! 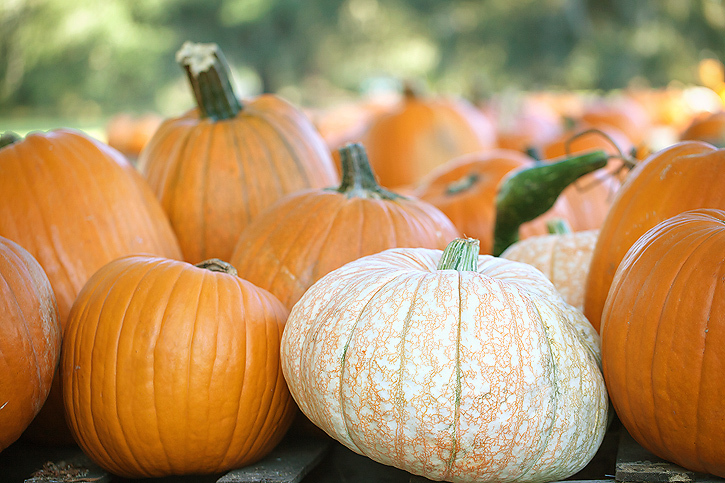 I really like pictures of pumpkin patches - I think it is all the bright colours. Your pictures are lovely and I really like the first one with the beautiful huge trees. What an awesome patch! I love the greens and oranges in the first picture! Stunning! the most beautiful pumpkin photos i've ever seen! These were just incredible Debra! Love the colors, composition, just awesome. Love all of these. That second one is my fav. What lens are using? Thanks so much for joining the Shades of Autumn Photo Challenge! Can't wait to see what you come up with for red! Another great set - those gourds are great to take photos of. That 2nd one is my favourite too. Absolutely love this post - wonderful photos! Looks there's some pretty big ones there. Very pretty. Just beautiful...the color is amazing. Week 42 is fabulous too! I have never been to such pumpkin patch. There was a field with pumpkins near my house one year but never a patch like this. i love american october. Thanks for joining in the Shades of Autumn Photo Challenge again this week. Can't wait to see what you come up with on Friday for our new theme, RED! Have a great day! 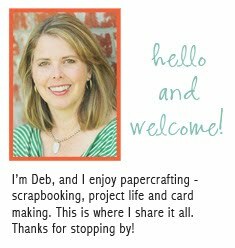 Lovely photos, Deb! I didn't even get to play with my camera on our visit to the patch... Too busy chasing the boy, haha. LOVE these!! This is so good! I am really looking forward to the time when I can take photos like this instead of chasing kids. LOVE the exposure and tones in these shots.